Don’t panic. That was just the opinion of J.T. Clark, editor of the Toronto Star. Recent incidents on the professional tours have impacted this greatly. 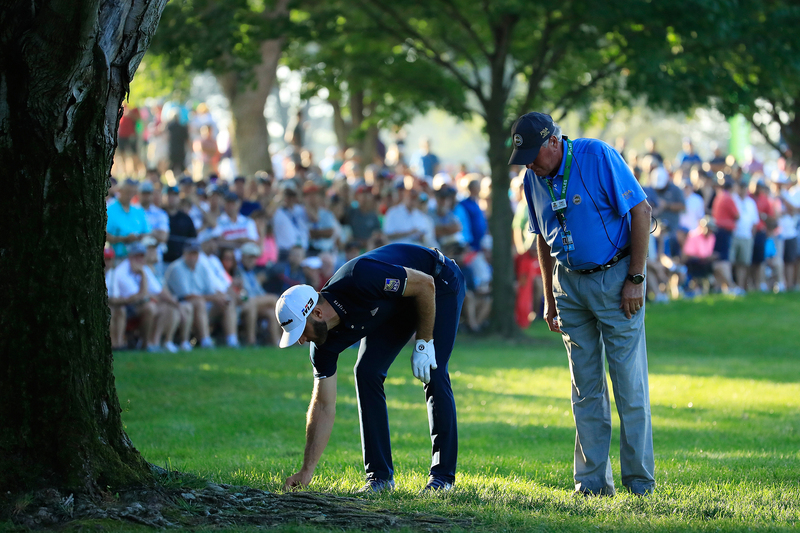 Penalties for having a caddie helping line up a player and a disqualification for Sergio Garcia’s inexcusable behaviour at a European Tour event have garnered widespread and disparate reactions. That, in my opinion, is not a bad thing. If anything, it’s positive. 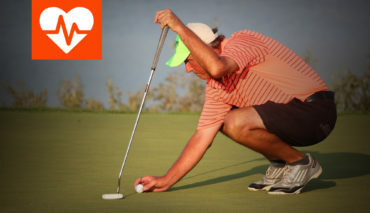 Let’s take it for granted that many recreational golfers observe the mere minimum of the Rules and etiquette. That’s fine as long as they don’t impact the enjoyment and safety of their fellow golfers and they are not posting scores for an official handicap. 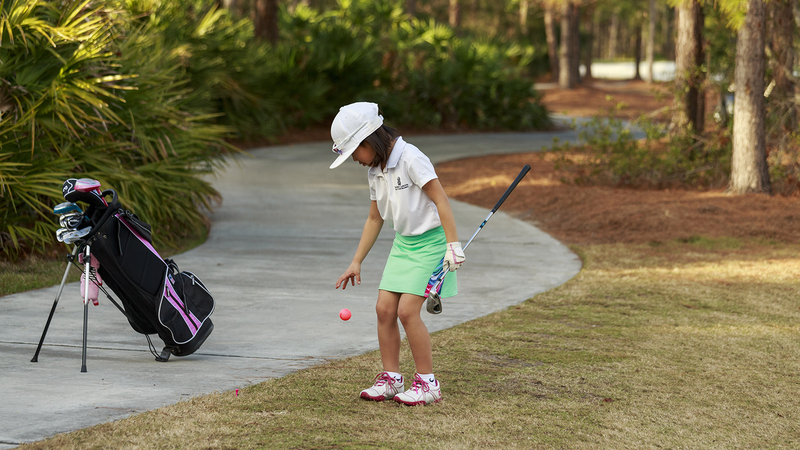 Any score posted for handicap purposes must be played under the Rules of Golf. In Clark’s words: “Players sometimes bring in weird scores, procured in weird ways that would disqualify them 10 times over.” Plus ca change, plus c’est la même chose, n’est pas? But at the very least, every golfer, recreational and competitive, should have access to knowing and understanding the Rules. While I’m not agreeing with Clark’s assertion that every golfer passes a written Rules exam, I think it is incumbent on anyone who is serious about the game to avail them of the opportunity offered by Golf Canada. That’s my personal opinion, just like I feel every touring and club professional, golf coach at any level and the appropriate instructor at every Professional Golf Management program should be Rules certified. If that isn’t the case, then ideally there would be a Rules expert (now called “referees” under the new Rules) at every course. It’s an initiative that at least one provincial association is trying to encourage. Anne Balser is the Manager of Sport Development and Championships at the Nova Scotia Golf Association. Aside from being an accomplished player (two-time Nova Scotia Amateur champion, 2010 Canadian University/College champion, four-time All-Canadian and twice an All-American while attending the University of Victoria), she learned the importance of the Rules at an early age. She recently obtained her national Rules certification. This year, the NSGA is conducting introductory Rules seminars around the province. The first, at Ken-Wo Country Club, drew more than 70 golfers interested in learning the basics. 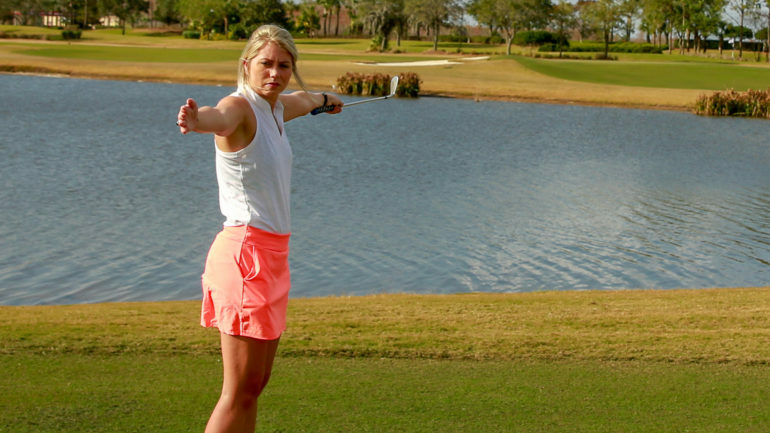 “It showed us that there is great interest among golfers to understand not only the new version of the Rules but how the average golfer can benefit from knowing the basic Rules,” said Balser. In addition to these onsite visits, Balser pointed out that golfers can dig into the Rules while digging out of the snow before the season starts in much of Canada through various online opportunities such as webinars, YouTube videos and other supports. 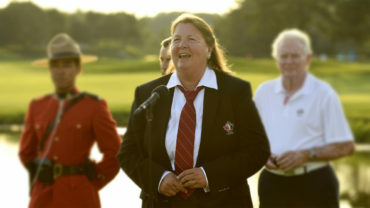 Alison Murdoch, an honoured member of the Canadian Golf Hall of Fame with an incredible national and international resume, has been Rules-accredited at the national level for more than a decade. Her incentive to do so was obvious. She lauds the camaraderie of the Rules teams she is part of at tournaments, using compliments such as “welcoming, supportive, helpful, educational, rewarding, challenging” to encourage others to achieve their Rules certification. 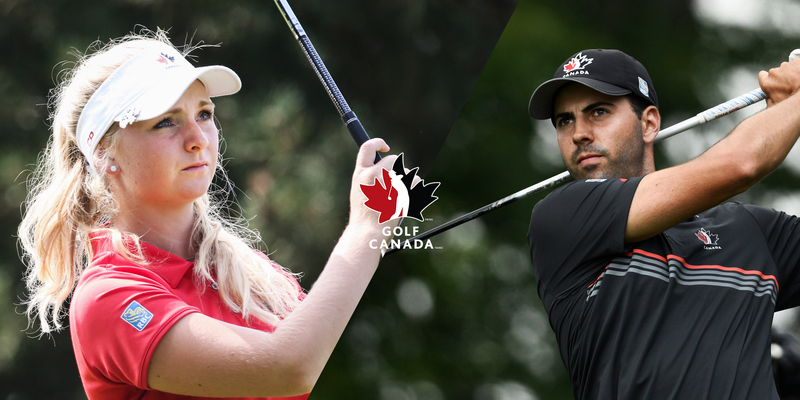 Not only has the new Rules code become more understandable and user-friendly, but Golf Canada has changed their Rules Education System to three levels from the previous four to make it more accessible. 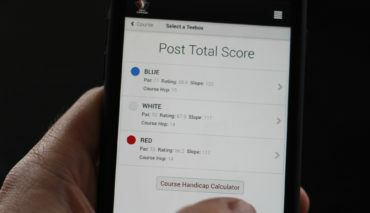 “Level 1 is an online platform to educate all golfers about the basics of the Rules and explain commonly encountered situations on the course,” says Adam Helmer, Golf Canada’s Director of Rules, Competitions and Amateur Status. If you love the game, know the Rules. Click here to register for Level 1.